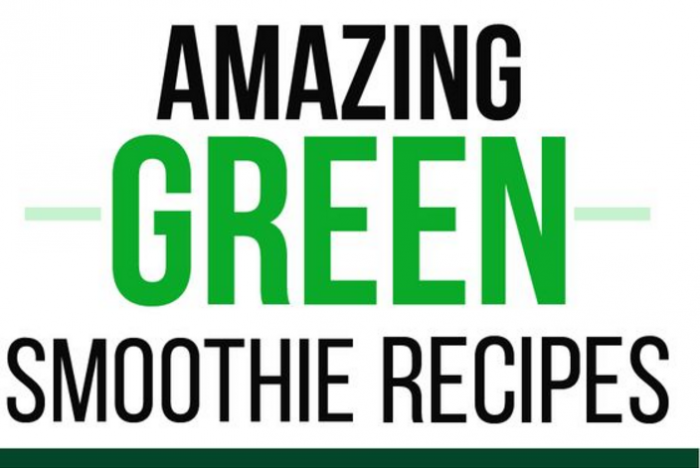 Join us for this 7 day green smoothie challenge, and enjoy one nutritious and tasty smoothie every day. Listed below, you’ll find fantastic recipes to get you started, have fun finding some new favorites! Smoothies are delicious and also highly nutritious … an easy way to add more vitamins, minerals, enzymes, amino acids, essential fats, phytonutrients and bioflavonoids and fiber to your diet. For optimum health, it is recommended that you consume at least 9 servings of fruits and vegetables daily. Smoothies are a great strategy to easily up your daily intake of those fruits and vegetables, and actually enjoy them! Hope you have been to the supermarket with your shopping list and ready with all the ingredients! Health Benefits: This smoothie is full of easy to digest carbohydrates that will leave you feeling energized. The fibre content of this smoothie will slow the release of those carbohydrates into your bloodstream, helping you to keep your energy levels stable until your next meal. It is also rich in vitamins and minerals. While we do not use vitamins and minerals directly for energy, they are used in energy production processes so in a roundabout way they do help to energize you.